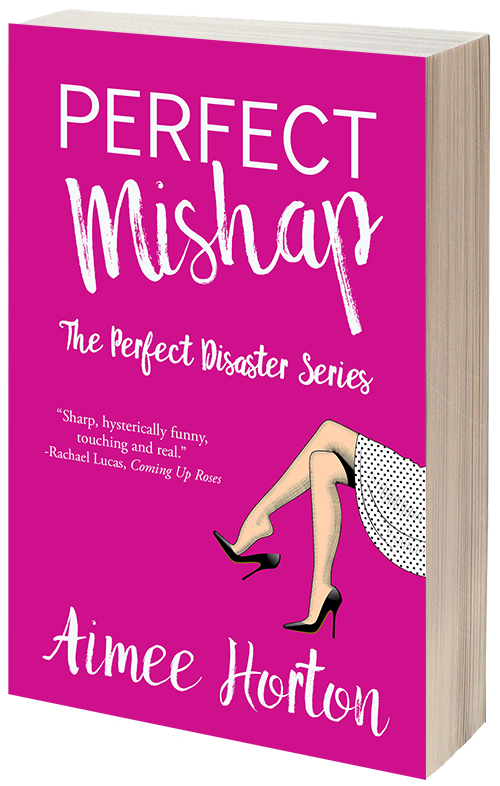 In April 2013 I self-published my first book in The Perfect Disaster Series, before going on to publish two more. In January 2015 I signed a publishing deal with Velvet Morning Press for the series. 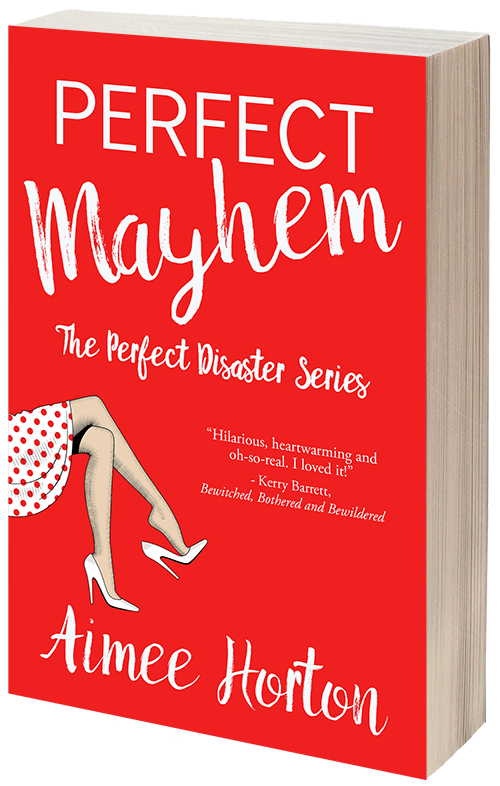 The new and improved Perfect Mayhem was re-published in May 2015, swiftly followed by Perfect Mishap, Perfect Christmas and Perfect Mix-Up. Dottie Harris has a knack for stumbling into chaotic situations, gin & tonic in hand! When Dottie and Henry Harris move to their new house, Dottie’s only desire is to make friends in the neighbourhood. But Dottie, just home from delivering her third child, is struggling to adjust to village life. Recently promoted Henry travels a lot, and the neighbours aren’t very welcoming (although that could be because when Dottie first met them, she had dyed her children green). So when Dottie accidentally hears her neighbours’ conversations over her baby monitor, she can’t help but use the information in her quest to build new friendships. Of course, eavesdropping never ends well, and when Dottie discovers that two of her neighbours are having an affair, she’s horrified. Worse still, the locals are convinced she’s the one who’s doing the cheating. It’s up to Dottie to clear her name and expose the real cheat—in her signature haphazard way! If you’re looking for funny chick lit packed with parenting humor, or simply want to know you’re not the only one having trouble making friends while juggling parenting newborns and toddlers, this book is for you! Meet Dottie Harris. She was living the self-indulgent lifestyle of every childless couple… and then she had kids. Struggling through pregnancy and motherhood, Dottie turns to social networking. She quickly becomes reliant on it, using it as a way to reach out to others and come to terms with the funny side of motherhood, whilst realising she’s not the only person to consider anything after 7 a.m. a lie in. Full of humor and honesty, Dottie’s modern-day diary gives a glimpse into motherhood as she trades in her social life for the sofa and a bottle of gin, watching her children grow older while she grows less enthusiastic. If you’re looking for a funny chick lit read packed with parenting humor, or simply want to know you’re not the only one having trouble parenting newborns and toddlers, this book about the ups and downs of mothering is for you! But as always, things don’t run smoothly for Dottie, and it’s not long before her two energetic children, hapless husband and a nasty stomach bug wreak havoc on her carefully planned spreadsheets. 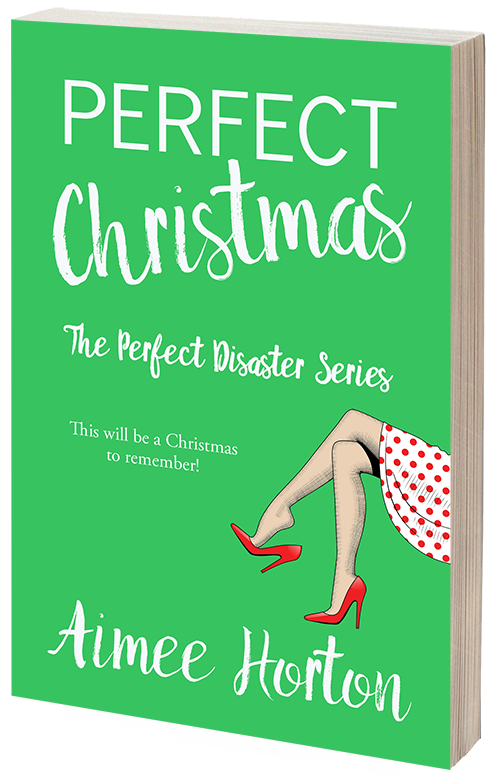 Can Dottie throw the perfect family Christmas (without so much as a swig of gin to help her through) or will preparing for the festivities get the best of her? One thing’s for sure: This will be a Christmas to remember! If you’re looking for a funny read for the Christmas season, or want to get in the Christmas spirit, the latest installment in the Dottie Harris Survival Series is for you! Or spread some Christmas cheer and give it as a Christmas gift! Dottie Harris is as British as they come, which is exactly what endears her to us. But when her pregnant American cousin comes for a visit, Dottie is a frazzled disaster who can’t seem to overcome the language barrier. 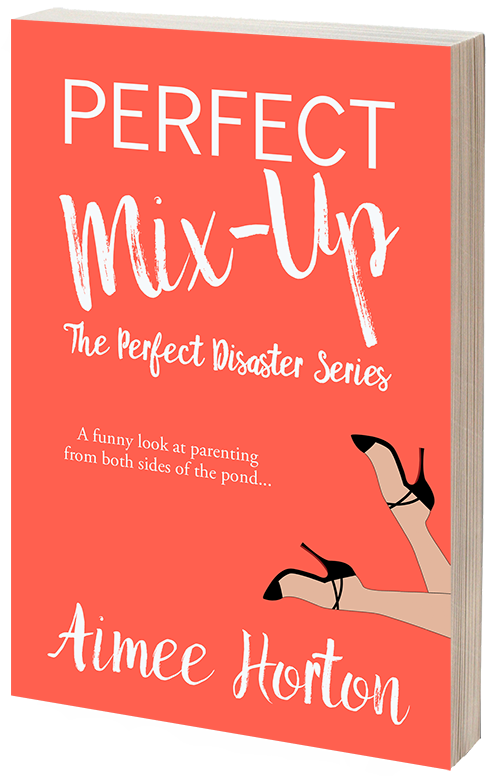 Perfect Mix-Up is a funny look at parenting from both sides of the pond, and the surprising number of confusing language differences that entails. Curl up next to the fire, and laugh, cry and dream along with the characters in this collection of holiday tales. Christmas past, Christmas present, and Christmas future… All play a part in Christmas, Actually. 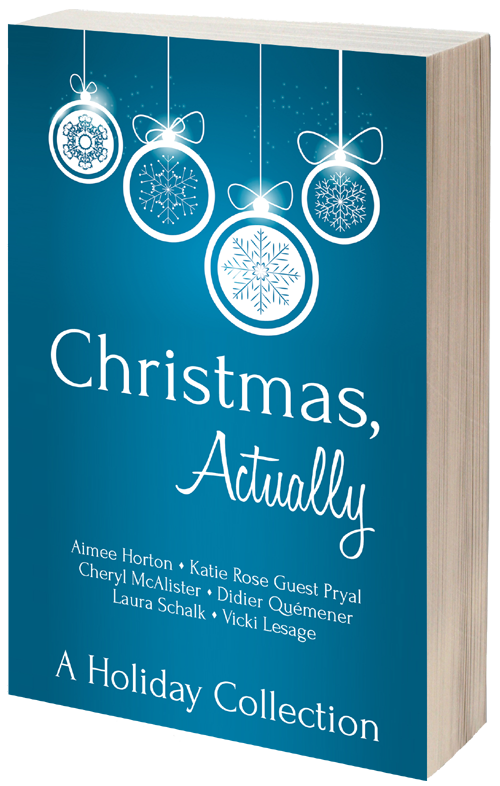 If you’re looking for a great read this holiday season, don’t miss Christmas, Actually! The six stories in this holiday collection take you on an adventure full of Christmas cheer. And it makes the perfect Christmas gift!